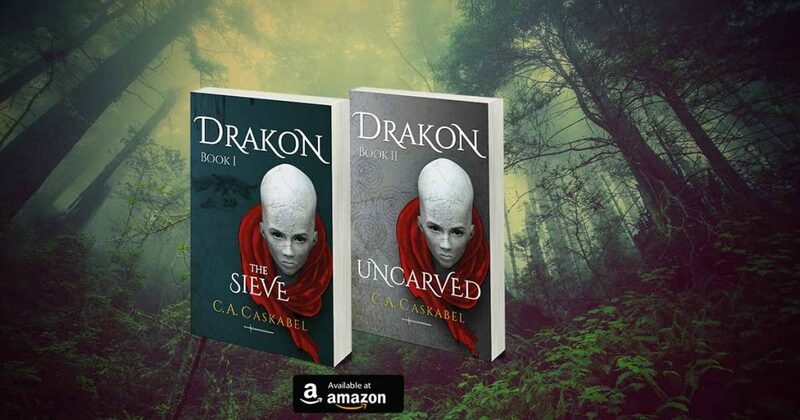 How to buy, read and review Drakon by C.A. Caskabel. All you need to know. If you read eBooks you can get it for only $0.99 (+VAT in Europe). You can read Amazon Kindle in any tablet by downloading the Amazon Kindle app, assuming you have an Amazon account. If you are enrolled in Kindle Unlimited (USA only) the eBook is FREE. If you love killing trees, the paperback is $7.99 and it is great quality, given that it is self-published, with illustrations. Book I, the first part of the story is just 42k words, 240 pages. So at an average reader speed of 300 words per minute, it will take you 1 hour and 59 minutes. The whole Drakon story (Books I to IV) is 350K words, approx. 70% of LOTR. You can find a lot of info about all of this in my journal. In the super competitive world of publishing, reviews are important to writers. Over 85% of all Amazon Kindle readers rely heavily on book reviews. I don’t want you to review the book if you didn’t read it. Ethics first, success second. So, after you read the book, go to the Amazon page, scroll down to the review section and enter the review and the rating. Goodreads is the leading reviews site. This is as important as the Amazon review. 5. Subscribe to the newsletter so you can get news about the book and the next books. You can read the journal that has a lot of great info about the book, about my life and maybe even yours. 7. Send me an email, recommendations, hints, tips and whatever else. About that reward: It is unethical to offer rewards in exchange for reviews, you should know that. If you are a reviewer, or you know one who will provide an honest review in exchange for the book, I would be glad to send you a signed copy or an epub. Email me here. 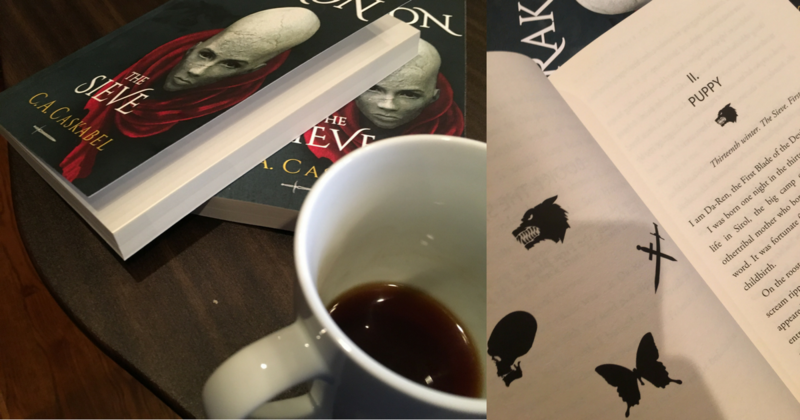 Your only reward is that you may like the book, or maybe even love it. I’ll buy coffee when we meet again, or for the first time, but that’s not a reward. PS: I posted this on Sept. 10th, yet WordPress’s confused timezoning insists it is the 11th. I wouldn’t post on the 11th. It is a day for memorials and silence. What would you do if you were born on the wrong side?